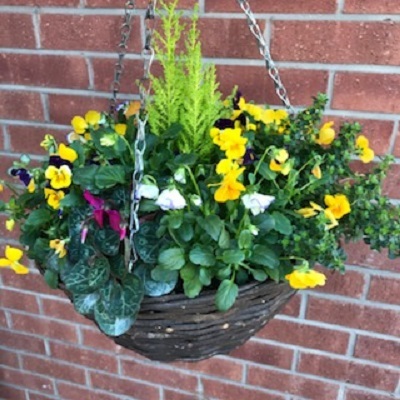 Plants and Hanging Baskets. Hanging Baskets Widnes. 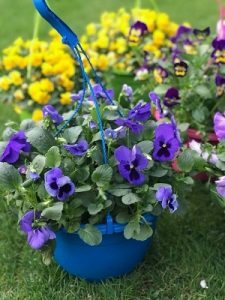 See our selection of plants and hanging baskets. 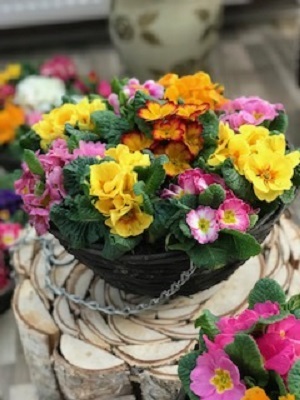 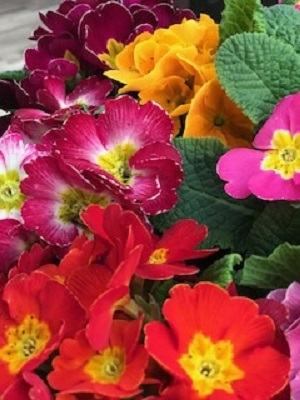 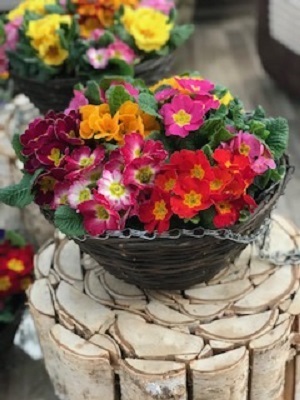 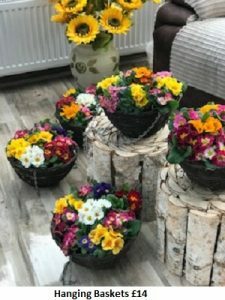 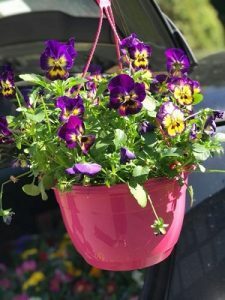 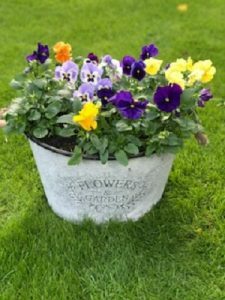 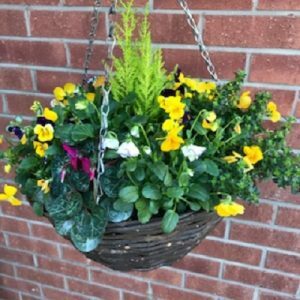 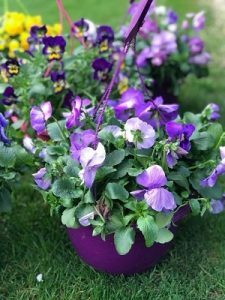 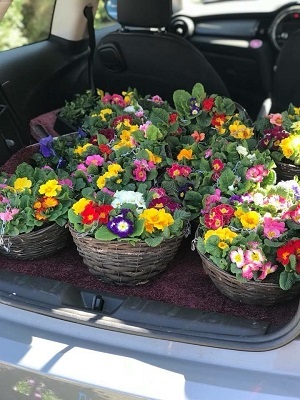 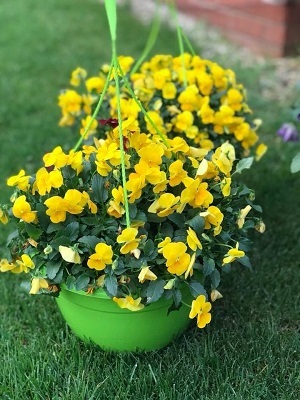 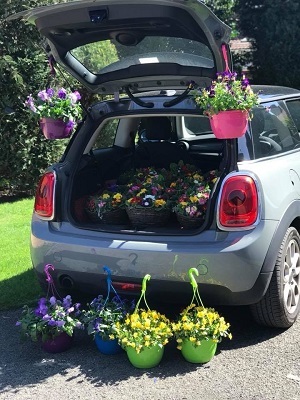 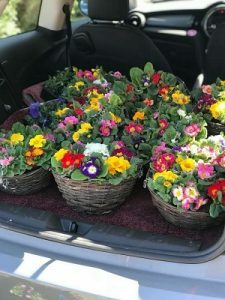 We provide hanging baskets through the spring and summer season and show whats available on our blog pages. . We deliver free to Widnes, Runcorn, St Helens, Warrington, Liverpool and surrounding areas.